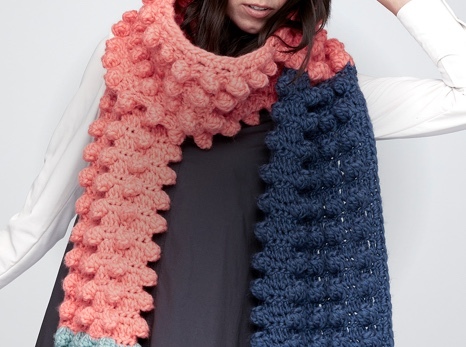 We've got knit and crochet projects for any style! Whether you're looking for a crochet pompom hat, a sweater dress, or a colorful poncho, you'll find tons of women’s knit patterns right here. Don't forget to discover all the different ways to personalize your projects like changing the color choices or shifting the sizing to get your ideal ease. Ranging from beginner to advanced, these women’s knit patterns are clearly written and easy-to-follow. Handmade fashion is in! Add flare to your wardrobe with one of many different styles of knit cowls, including our Bernat Brioche Accent Knit Cowl or our Simple Garter Cowl. Stay fashionable and warm this fall in a personalized sweater dress knit in your favorite colors and give your outfit something that stands out, whether it’s our Caron Soft Armwarmers or a pompom hat. Do something different with a knitted tunic or a poncho. Your options are endless with these modern women’s knit patterns made to spice up your everyday wardrobe. 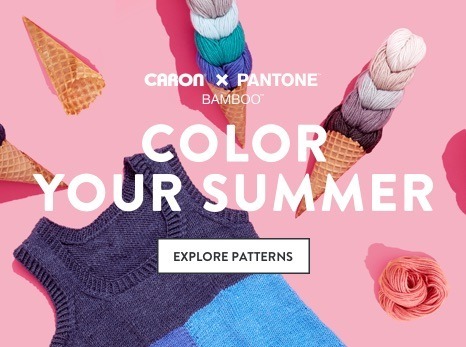 With these patterns, you can become your own knitwear designer. Knitted accessories like scarves, hats, bags, socks, and mittens are the perfect projects for supplementing your wardrobe. They also make great gift ideas if you want to give something that’s both fashionable and handmade. You can put together amazing accessories with just a few stitches using these women’s knit patterns. 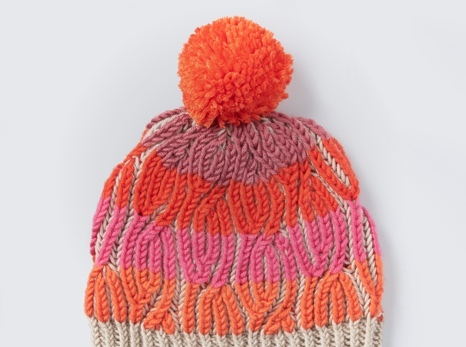 Knitting your own fashion and accessories gives you creative freedom. You can have fun with unique statement pieces or you can create everyday wear like sweaters, cardigans, and scarves that are easy to incorporate into your wardrobe. Knitting your own fashion basics gives your wardrobe a foundation of high-quality, long-lasting clothes made with practical yarn in the colors you want. Check out the free patterns below for inspiration and ideas!